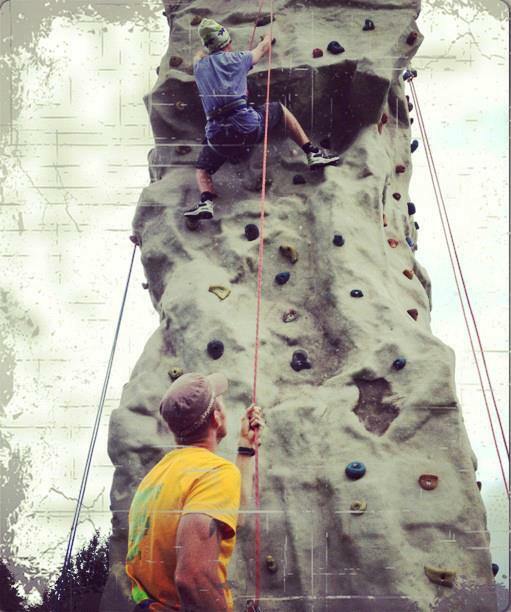 Outdoorsupport is an activity- and service company with focus on outdoor activities and mountain logistics. We have a high focus on knowledge, service and safety and deliver top quality to our customers. Outdoorsupport has a well-trained and educated team, living up to Scandinavian standards and has a great knowledge of working in the outdoor environment. 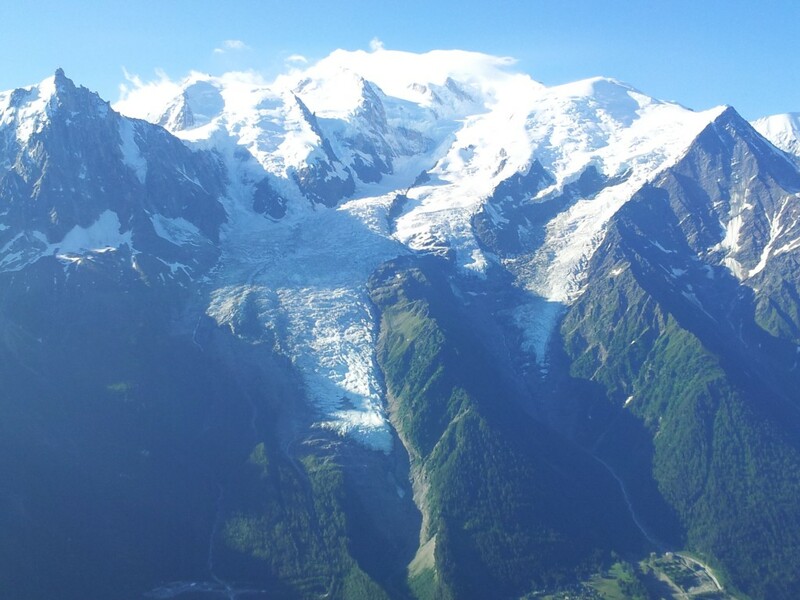 We deliver our services to companies, organizations, outdoor-recreationists and tourists. “Knowledge consists of self-earned experience. Everything else is information”– Our guides and cooperationpartners have first-hand experience of outdooradventures. Mattias Jansson and his staff deliver guide services in the following fields: Nature experiences, ski-touring, summit tours, hiking, sea-kayaking and canoeing. For us the safety is our primarily concern, – but for you as our customer, the tour and the feeling of being in the nature should be the number one objective. We put a lot of effort on the dissemination of technical skills, nature and the biodiversity as well as culture and the history of the places we visit. Our philosophy consists of safe, interesting and developing experiences. 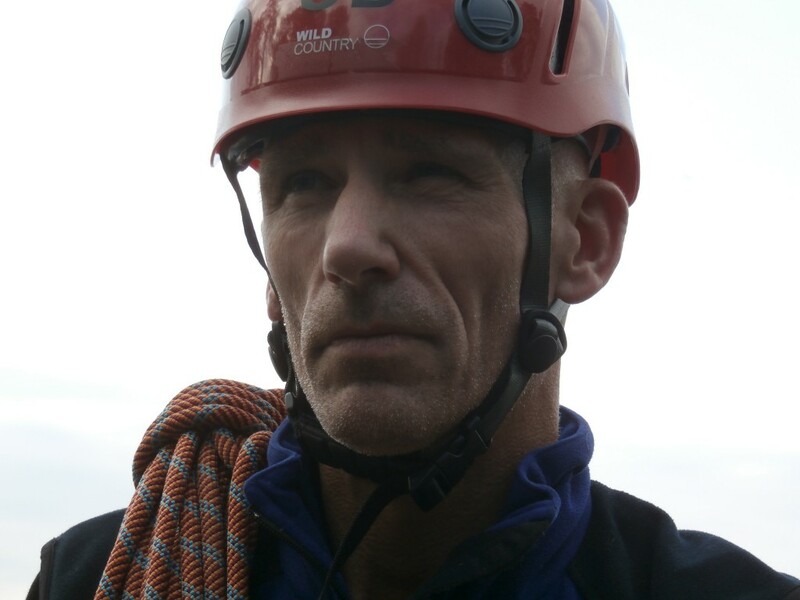 Mattias is the head guide and manager of Outdoorsupport. With more than 15 years of experience from the field he delivers top-quality in every manner. 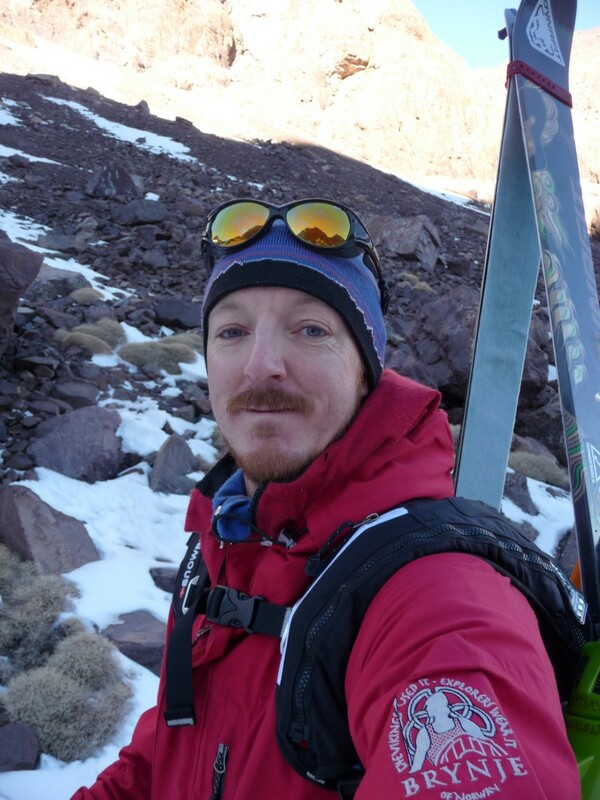 He has knowledge in kayaking, ski touring, glacier travel and climbing. With a bachelor degree in Tourism management, two years of leadership-training at the university and two years with outdoor leader education he has a fundament to rely on. He also has two years of studying courses in outdoor techniques and has a first aid certificate from the Red Cross and NOLS. 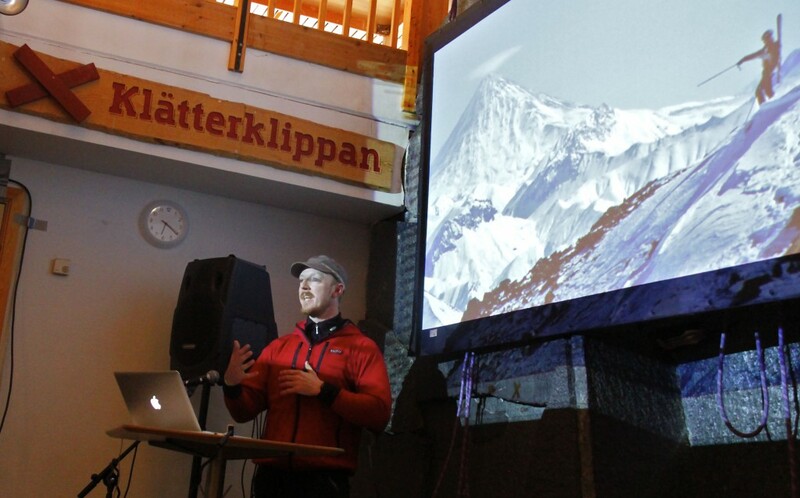 Jansson has been working as a telemark and ski instructor in his early days in the Swedish mountains. The last ten years he has been working part time as a ski and hiking guide in Iran, Turkey and Morocco. The previous last five years he has been working as a project-manager full time, developing tourism in national-parks in Norway. Today he works as an senior Advisor in tourism development in the state. Mattias has Trondheim and Mid-Norway as a base. Just for fun he is educated as a rafting guide in Sweden and put just as much effort in making good coffee as trimming his MTB. As a senior guide, Ulf is the man you can rely on. He has a great knowledge in technical skills, as well as taking care of the customers in different situations. Ulf has a background as an officer in the Swedish Army, which have given him a lot of experience cooping “hands on” challenges. He has been in the military national team with cycling and running, and has competed worldwide. Bergman has his base in Stockholm, and mainly the Alps and Sylarna area in Sweden as his workplace. He has also organized expeditions to the Andes. On a daily basis, Ulf works as a top manager and advisor in the Swedish business life. If you want a lecture full of motivation, humor, and philosophy- Ulf is the man. 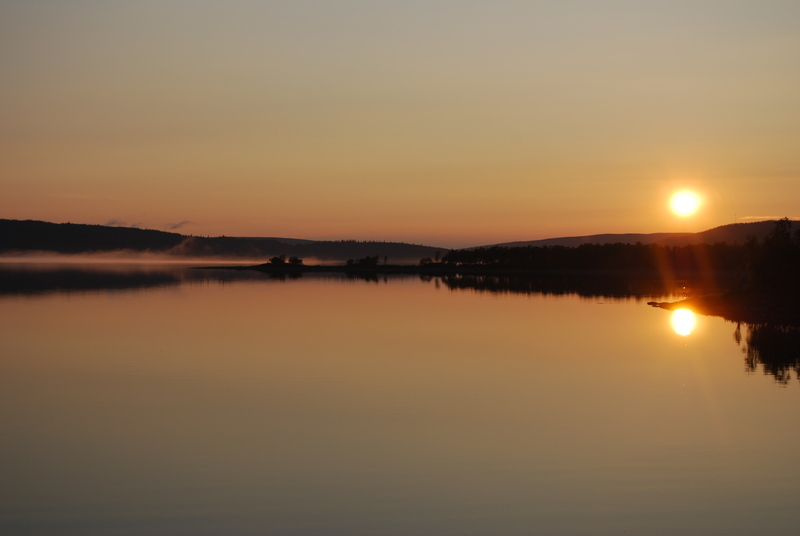 If you want a hike or to go on a smaller customized expedition- Bergman will get you there. As a curiosity Ulf never leaves for the mountain without a tasty reindeer filet in his pack to serve his guests. Outdoorsupport has an extended portfolio of pictures displaying nature, activities and mountains. These pictures can in a good and professional way contribute to the marketing of products or activities that’s suitable to the profile of your company or organization. We also take the challenge to support you with customized pictures, taken on your special requests. We have been working on special demands with several major companies in Scandinavia. Outdoorsupport has had publications in Norwegian and Swedish media, as well as brochures in Europe. Among them, several front covers. 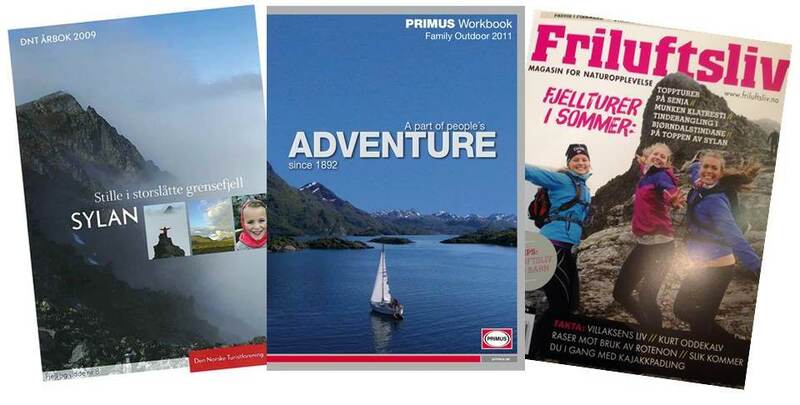 In 2011, Jansson had the picture on the front and backcover of the “Primus international workbook “. In Trondheim airport you can see a climbing photo taken by Mattias covering one of the walls at the entrance. He has been writing for Outside magazine, The Norwegian tourism organization with frontcover and latest the frontcover in the Norwegian magazine “Friluftsliv”, not mentioning photos for CNN. Among the 50 publications Jansson have had, here are som 1:st pages. For several years Mattias has been writing travel stories and debate articles in Swedish and Norwegian magazines and newspapers. Among the list of publications you have OutsideMagazine, the magazines Friluftsliv and Ute, as well as Nationen. Jansson has also contributed to write and publish a book about the mountain region Sylan in 2009, together with the Norwegian tourism organization. Together we can find out how we can write about your destination or happening in a professional manner making more interest for your business of choice. Outdoor support helps out and organize logistics for different purposes. We can help your film- and photo crew with scouting of locations, cooperation with local authorities and land owners, as well as transportation and handler service. We can also do guiding and mountain security work. 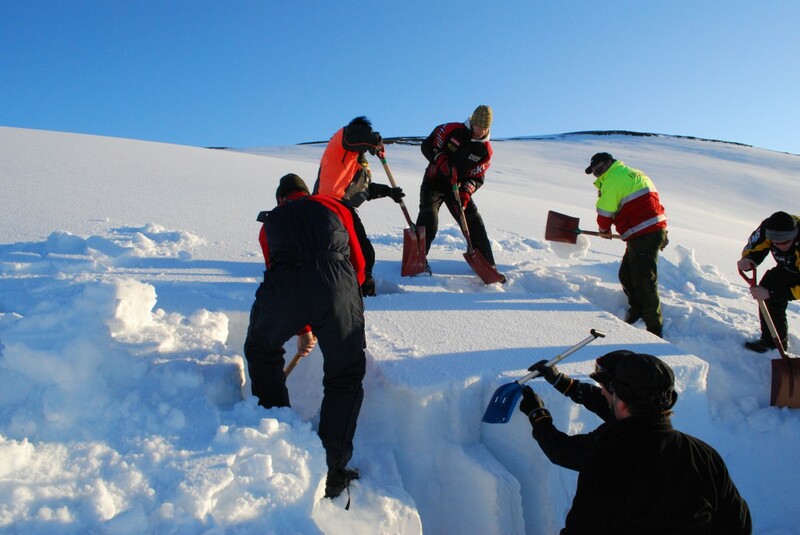 Throughout the years Outdoorsupport has done logistics with media in the Zagros mountains in Iran, helicopter scouting in the Scandinavian border mountains and snowmobile research and filming in central Norway. We have a good staff in Scandinavia and have a supply with equipment for rent. Please contact us for the equipment list. On your requests we can arrange rhib-boat, snowmobiles, rope-security and kayaks. 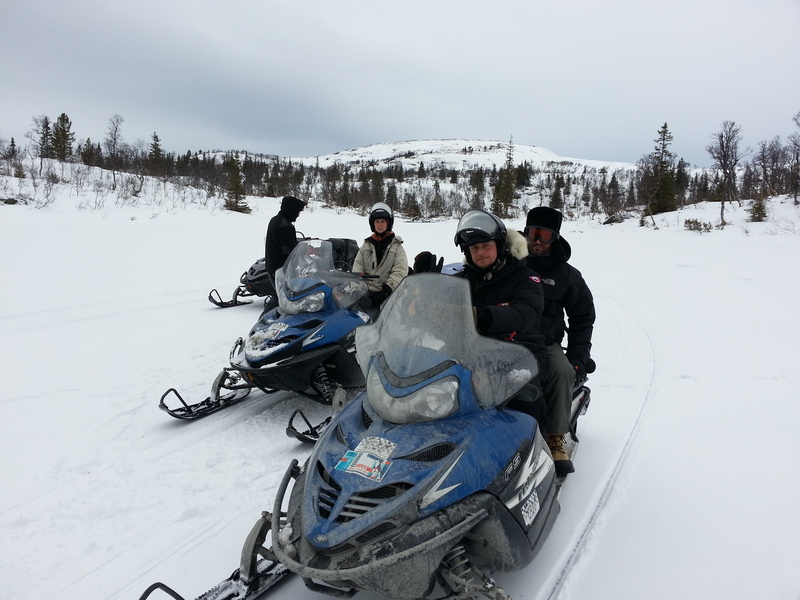 We can also arrange tours with pack horses or dog sledge for remote or vulnerable nature areas. Outdoorsupport has the last ten years been holding courses for companies and organizations. Avalanche course- 2 days. Practical and theoretical. Depending on the organization we can have theoretical courses with up to 100 persons and practical courses with 2-10 people. We can also offer courses in mountain safety, white water rescue and cold-weather response. Contact us for customizing your course to your demands. Prizes start at 300 Euro per day for a guide. Why don`t start the season at work with a motivational speech, or finish a good period of work with a lecture with travel stories, nice pictures and a good laugh? To find the small things in everyday life contribute to make things better. Your team will work better with mutual experiences of relaxation and focused aims. 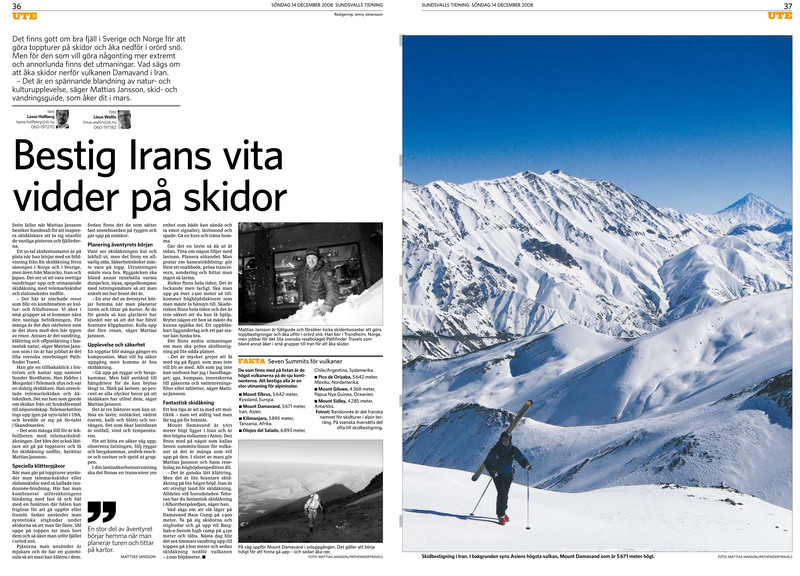 – Skiing and culture in Iran. “Persian powder”. – Hiking and summits in Morocco. Berber-tea overlooking the ramparts of Marrakech. – Tourism development and sustainability in Scandinavia. Hands-on know how and academics. 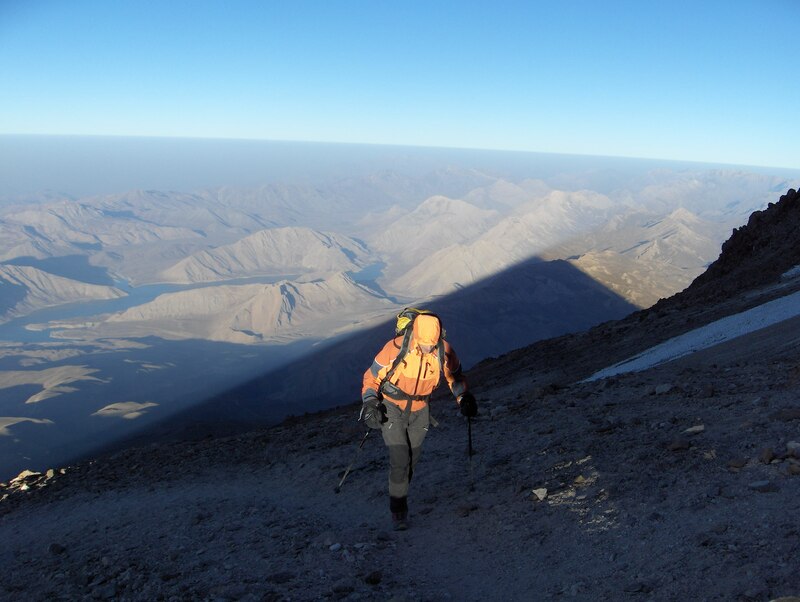 – The Andes, success, failure and a deeper understanding of the forces in mind. – Culture and friendship in the unknown Ethiopia. We can help your company to develop your outdoor products by testing them in the natural harsh surroundings that is the playground for our tours and expeditions. Outdoorsupport has tested and written reports for many leading brands in the Scandinavian outdoor industry with good results for the last 10 years. With a positive but detail-critical eye, we test the equipment in every manner and give detailed feedback for improvements and develop opportunities, with different type of users and situations in mind. Both Jansson and Bergman work as advisors on an everyday basis and always look for perfection. We can also help your company with marketing ideas, distribution and product placement in media. 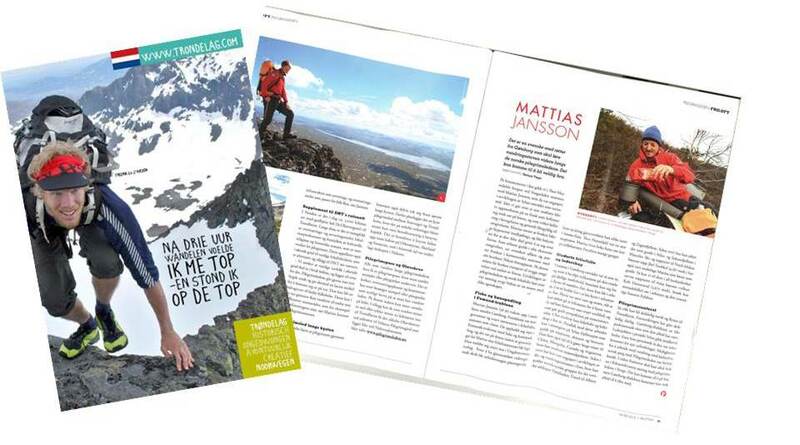 Mattias Jansson in Swedish magazine about skiclimbing in Asia. Outdoorsupport is in the need for good equipment. Outdoor support aims at a sustainable and natural outdooractiveties. Therefore we use wool as our primary source of clothes. Wool is durable, warm and works well when wet. In Scandinavia we have some of the best producers world wide. Helsport- Down jackets and sleepingbags. The best bags in the market for our use with coldness and hard use. Dynafit- On our skitours or skitouring adventures we use the lightest and most durable skis and boots in the market. Silva- We use the best compasses, headlamps and drybags on the market. 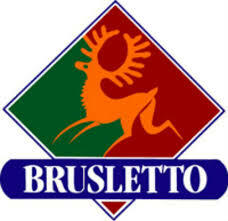 Brusletto knifes. For extended use on the mountain and at the fjord.